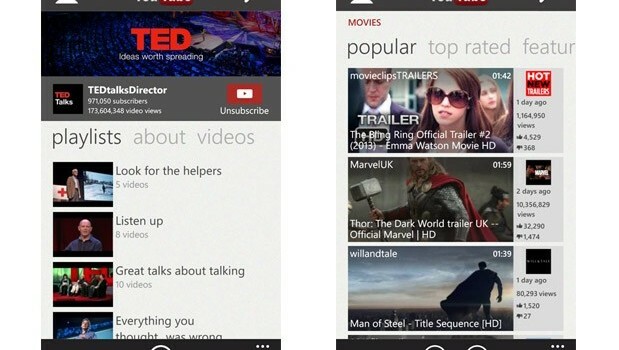 YouTube, recently came to Microsoft and said it was a full-fledged app, but its availability may not be able for much longer. According to some documents obtained by the Verge, Google has requested that Microsoft remove the app from its app store and disable installations on devices immediately! Unfortunately, the app didn’t get Googles stamp of approval before going live. The app blocks ads that typically run on YouTube. Google gave Microsoft until the 22nd of May to remove the app.